Ole Gunnar Solskjaer has done a splendid job since taking over as the interim manager of Manchester United. His performances have led several fans, pundits, and even members of the current squad, as per reports, to believe that he is the right candidate to take over the permanent role at Old Trafford. Even when he was about to arrive at the Theatre of Dreams, however, he already had the backing of one of the biggest figures in world football. 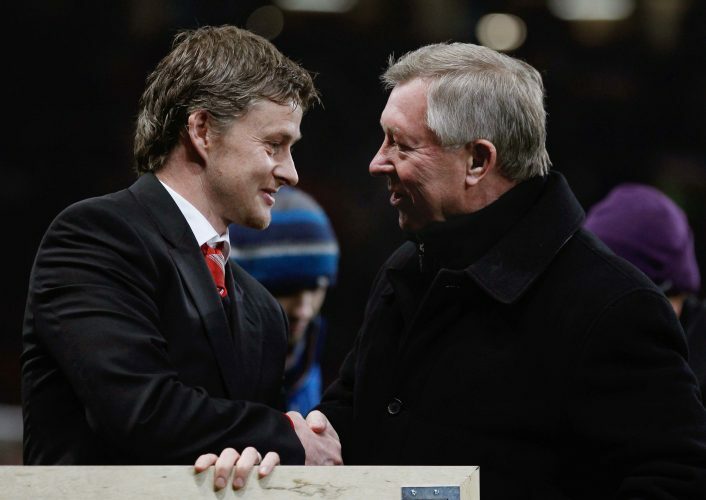 According to Solskjaer, Red Devils’ legendary gaffer Sir Alex Ferguson himself told him that he was ready to become the Manchester United manager. Speaking to beIN SPORTS on Monday, Ole revealed: “I texted Sir Alex when I got the call and he gave me his blessings to put it that way. Back in December, Solskjaer had also hinted that Sir Alex may have played a role in his appointment, which in itself, is a sign of major trust from the Scot. “I have been in touch with the gaffer quite a bit,” the 45-year-old had stated, per Manchester Evening News. “I don’t know what input he had but when I got the call, of course, I texted the boss.